There are many published transcriptions of Tatum’s recorded work, and even a fine book of Tatum’s fast runs. (Riccardo Scivales’ The Right Hand According to Tatum, published in 1998 and sadly now out of print.) In 1994, James Lester published a biography, Too Marvelous For Words: The Life and Genius of Art Tatum. But Schuller is perhaps the only one who analyzes what Tatum does, rather than simply documenting the notes he plays. Outside of Schuller, there's surprisingly little discussion about what Tatum did musically that was so widely admired, beyond playing very fast. If the only remarkable thing about Tatum was his speed and technique, that would not have been much of an accomplishment. Every year, classical conservatories turn out graduates at or beyond Tatum’s technical level — including pianists who can easily play his transcriptions at the same tempo as his recordings. So the consensus seems to be that Tatum was an amazing technician who specialized in original and imaginative — but mostly memorized — arrangements of popular songs. My view reverses this common opinion. I see Tatum as a highly experimental artist who was confined by having to play standards all his life. When he sounds bored and facile, it’s because he is bored. But when he’s on... WOW. Tatum's music is full of astonishing details that the casual listener could easily miss. I've learned that in order to fully appreciate him, you have to listen to a lot of his recordings, intently and without distraction. Do that, and you’ll start to hear three amazing things he does. Thing 1. Tatum often plays chords so rich and full of dissonances that they sound like “clusters” of notes, rather than conventional chords. (He does this most often on dominant chords, as you might imagine.) So here’s a suggestion: On your second listening to any Tatum recording, hit “pause” at every chord that sounds interesting. Let it ring in your mind, then back up and hear it again. Thing 3. In Tatum’s generation, pianists did not generally play flowing, saxophone-like improvisations in the right hand. On rare occasion, Tatum did create such lines, sometimes incorporating bitonality — by which I mean not just dissonance but the superimposition of one key against another. Sometimes he ventures shockingly out of one key, moves into a second key, and then comes back. Significantly, many of Art Tatum’s most daring recordings are from live performances, not intended for release — a setting in which he felt free to experiment. Let’s hear some examples. The earliest example I know of Tatum bitonality — playing in two keys at once — comes at the end of “After You’ve Gone,” the first track he recorded in New York City on Aug. 24, 1934. It was released on a 78 rpm disc, Decca 468. Excerpt of "After You’ve Gone," by Art Tatum, first version, 1934. He recorded two more takes of this song for the same company on Oct. 9, 1934. The second take has never been issued and most likely no longer exists, but the first take was released by the same label under the same number, Decca 468. This version is quite similar to the one from August, except that the ending has no jarring dissonances. Excerpt of "After You’ve Gone," by Art Tatum, second version, 1934. Now, here's the question: why did Tatum redo it? It's essentially unheard of for an artist to record the same song for the same label at recording sessions so close together —unless something went wrong at the first session and it couldn’t be released, which was not the case here. But to go back in the studio some seven weeks later for a do-over? I wonder if some person or persons — customers or employees of the recording company — complained about the ending of the first version. After all, the mystery isn't just that Tatum recorded it again, but that he recorded a more conservative version, which the record company released. Let’s move on, for now. Here is “I’ve Got A Right to Sing the Blues,” a recording made for radio broadcast on Aug. 1939 in New York City. It proceeds in an unremarkable (albeit excellent) manner until the very end, when Tatum breaks out into bitonality. Excerpt of “I’ve Got A Right to Sing the Blues,” by Art Tatum, radio broadcast, 1939. Schuller highlights a version of “Lonesome Graveyard” (sometimes referred to as “Lonesome Graveyard Blues”). It comes from one of Tatum’s rare small-band sessions in June 1941, featuring the powerful blues singer Big Joe Turner. After the vocal, as Schuller notes, Tatum plays a chorus in different keys from the other band members! I do not agree with Gunther that this passage was intended to be a guitar feature, but Oscar Moore — a fine player who was Nat Cole’s guitarist from 1938 through 1947, — does valiantly attempt to duet with Tatum. Then Turner comes back in to finish the performance. "Lonesome Graveyard," by Art Tatum featuring Big Joe Turner, Take A, 1941. 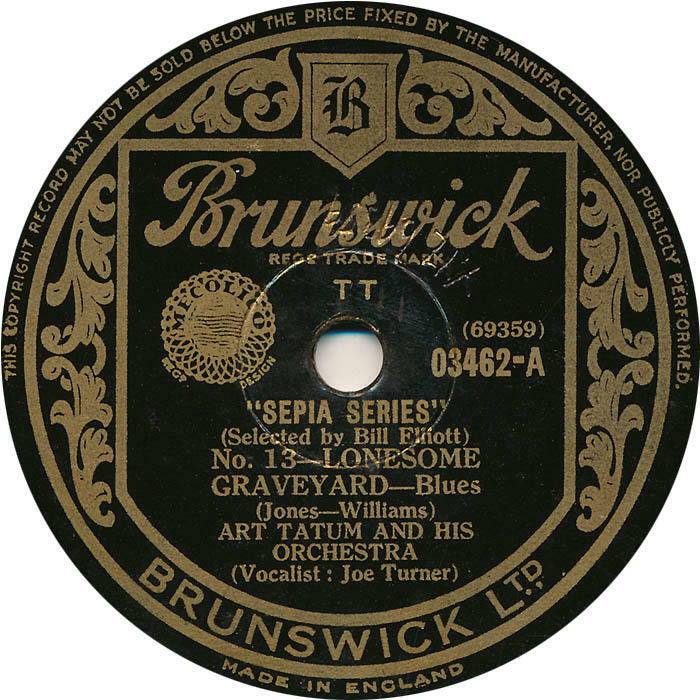 "Lonesome Graveyard," by Art Tatum featuring Big Joe Turner, Take B, 1941. At around 1:15 in the track, Tatum begins his third chorus with some percussive and harmonically “out” octaves and trills — one of the few instances when you can clearly hear his connection to Earl Hines. As Schuller notes, although Tatum never mentioned any influences other than Fats Waller and a sophisticated piano stylist named Lee Sims (whom I’ll write about in a second, forthcoming Tatum post), it’s impossible that Tatum was not influenced by the wild improvisations of Earl Hines. (I’ll write about him as well.) Finally, notice how Tatum re-harmonizes the song behind the trumpet solo around the two-minute mark — wow, where’s he going?! And when Tatum returns for his second solo at 3:46, he goes "out" again! Setting aside the Minton’s combo and the many solo recordings he made, Tatum most often appeared in public in the format that had been established by one of his many protégés, Nat King Cole. This was a trio featuring piano, bass and guitar, which brought Cole huge success before he ever sang on record. Tatum’s trio recordings rarely display his more experimental side, because they are dominated by carefully rehearsed, complicated arrangements that leave little room for improvisation, much less experimentation. But in 1983, Felicity Howlett wrote her Ph.D. dissertation at Cornell on Tatum, and one piece she singled out was a live recording by the trio, one of three titles captured in Milwaukee in April 1944. The song is “Exactly Like You,” and in the middle of an otherwise unexceptional performance, Tatum plays a chorus of right-hand melody that goes in and out of the key — absolutely astounding for a jazz performance in 1944! 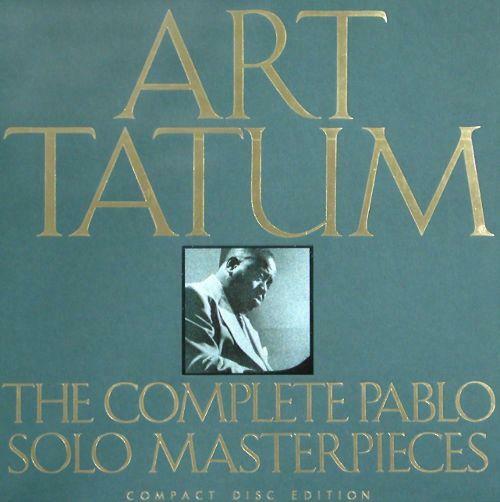 “Exactly Like You,” by Art Tatum, 1944. And remember, it’s critical to hear Tatum in context. In his lifetime, nobody was playing so far out until Lennie Tristano — who was heavily influenced by him — began to do so. Certain kinds of melodies (I mean very diatonic ones) are fertile for substitute harmonies. “Over the Rainbow” was one on which Tatum really stretched out, and “Danny Boy” was another. On this version of the latter from Dec. 21, 1944, listen to what he plays for the second half of the song (starting at “Oh, Danny Boy”…). 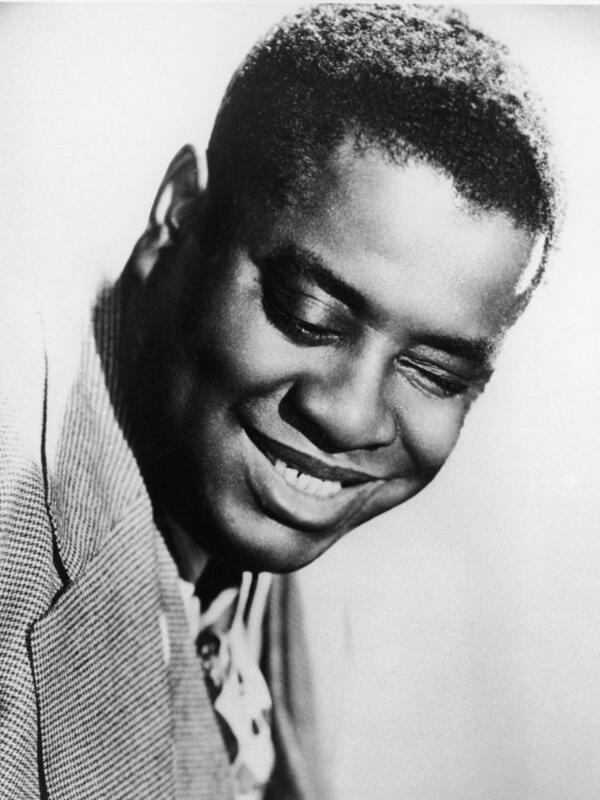 Excerpt of "Danny Boy," by Art Tatum, 1944. This last one starts at the bridge, where the lyrics go: “Life's a wonderful thing / As long as I've got that string…” All three excerpts are, I’m sure you’ll agree, shocking, violent and harshly dissonant. Strong stuff indeed! And finally, some excerpts from 20th Century Piano Genius. 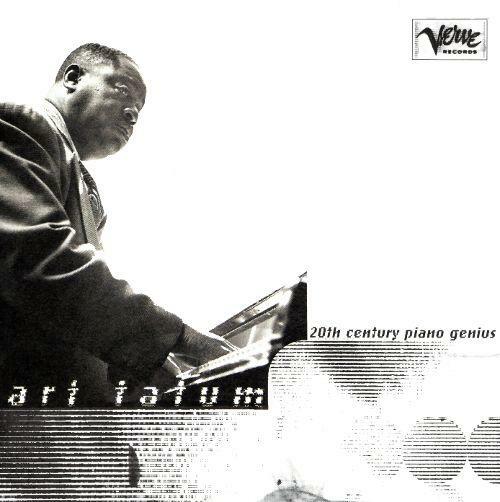 This 2-disc set, released on Verve in 1996, captures Tatum at a private home in 1950 and again in 1955, on a fine piano and with a good tape recorder, for a small audience that, judging from the audible comments between them and Art, evidently includes at least two knowledgeable pianists. Tatum holds nothing back; if you’re going to listen to just one Tatum set, this is the one I’d recommend. First, let’s just hear a chord, near the beginning of “Tenderly.” This is absolutely typical of Tatum, the kind of “cluster” or “crush chord” that I mentioned before. As I said, “Over the Rainbow,” with its simple scalar melody, invites chord substitutions — and Tatum really gets into it. Finally, let’s return to the song we started with, “After You’ve Gone,” from the 1950 session. Astonishing!! One of the main points I’d like to leave with you is that these are not isolated “deviations.” These are absolutely typical of Tatum’s style. I could add dozens more — in fact, I have about 30 more examples in my notes, easily enough for another Tatum post in the future. You should also check out the examples recommended in Schuller’s book, about 10 of which he illustrates with notation. In short, if you study Tatum's recordings closely, you’ll gather the opposite impression from the conventional wisdom. He's usually discussed as somebody who devises virtuosic arrangements of pop songs, and once in a while pushes the envelope into dissonance and experimentation. But on close listen, you come away with the opposite impression — that Tatum may have been a highly experimental artist who was confined to playing popular songs because of the era in which he lived, and the style of music that he specialized in. After all, he played jazz, as opposed to contemporary classical music. And jazz musicians in that era — 1932 to 1956, the years when he was recording — didn't routinely indulge in bitonality! It makes no sense to assume Tatum was primarily a conservative artist who occasionally went avant-garde. If he were so conservative, where on earth would he have come up with his avant-garde ideas? It also makes no sense to assume that the one night in Milwaukee was the only time he ever experimented with bitonality in a long right-hand line. Besides which, there are just too many examples, many more than anybody has noticed. The only explanation is that he was in fact an avant-gardist who kept his experimentation under wraps most of the time — but not nearly as often as people assume. Now let’s return to the question of Tatum’s influence. If he was a bit cautious about going too far out in the studio, but generally got freer and wilder in more informal settings, what then must his audiences have experienced? One can only imagine —and it begins to explain why his influence in fact was immense, and extended far beyond pianists. For instance, Charlie Parker took a job at Jimmy's Chicken Shack when he arrived in Harlem around late April or early May 1939, simply because it allowed him to listen to Tatum night after night. Coltrane also mentioned that he was floored when he once got to see Tatum jam all night. And you could sensibly form the argument that both Bird and Trane took harmonic ideas from Tatum and arpeggiated them (played them one note at a time) on their saxophones. Pianists who have named Tatum as a primary influence include such a diverse group as Bud Powell, Lennie Tristano, Bill Evans, Hank Jones and Oscar Peterson, to name just several prominent examples. 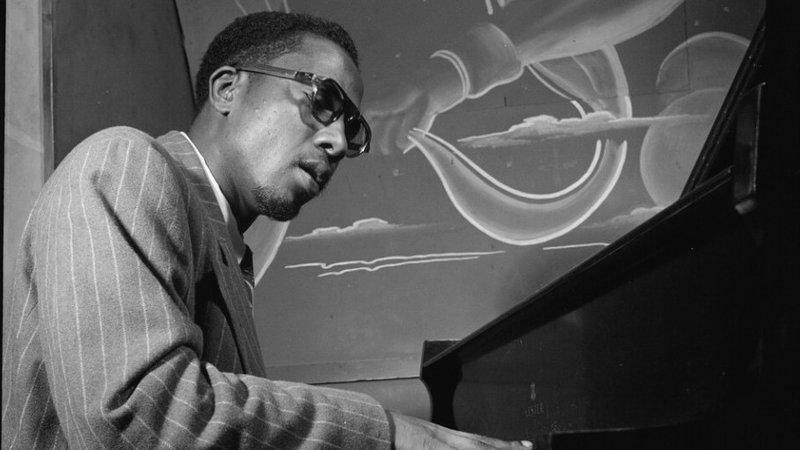 The late Billy Taylor, among others, used to insist that Monk was a Tatum acolyte, based mainly on the fact that Monk had a few Tatum-esque runs under his fingers. (You hear this most clearly in Monk’s solo recordings.) But based on the recordings you’ve just heard, there’s reason to believe that Monk was deep into Tatum’s harmonic ideas as well, and into Tatum’s whole approach to re-harmonization. So, let’s see. If Tatum influenced Bird, Monk, Trane, Bud, Bill Evans and thousands of others; if he pioneered the modern language of voicings (adding notes to chords to “spice” them up); if he shaped the entire concept of “chord substitution” that has been essential to jazz from bebop until today — can we say that he had an influence? Clearly, his influence was immense! 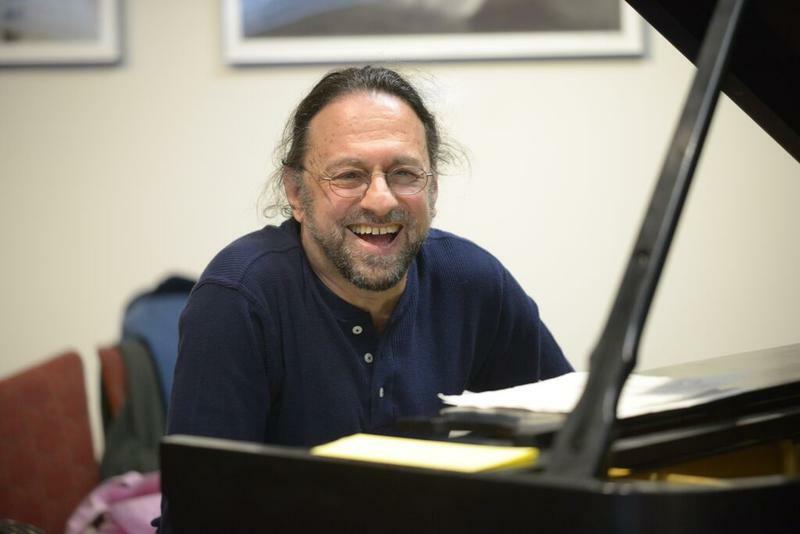 Lewis Porter has been a professor of music at Rutgers University in Newark for more than 30 years. He is a jazz pianist and composer, and the author or coauthor of seven books, including John Coltrane: His Life and Music. Dr. Lewis Porter has been busy since penning the biography John Coltrane: His Life and Music. Porter, an author, musician, and educator is bringing his extensive knowledge and insight to a new project. 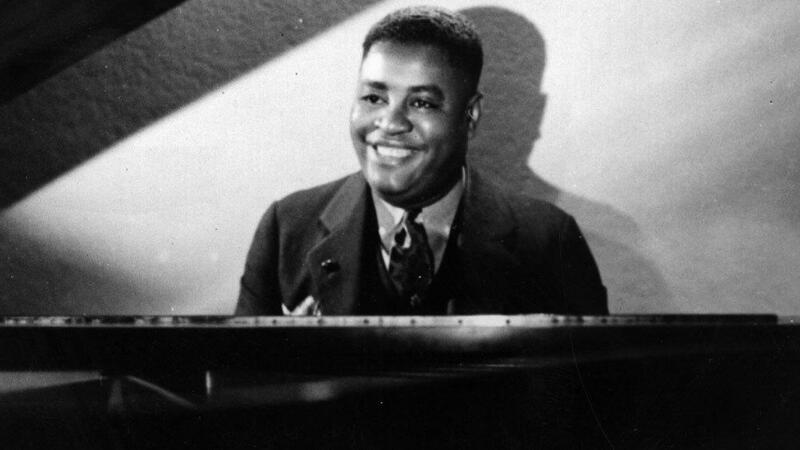 The first “Deep Dive with Lewis Porter” takes a look at pianist Art Tatum.